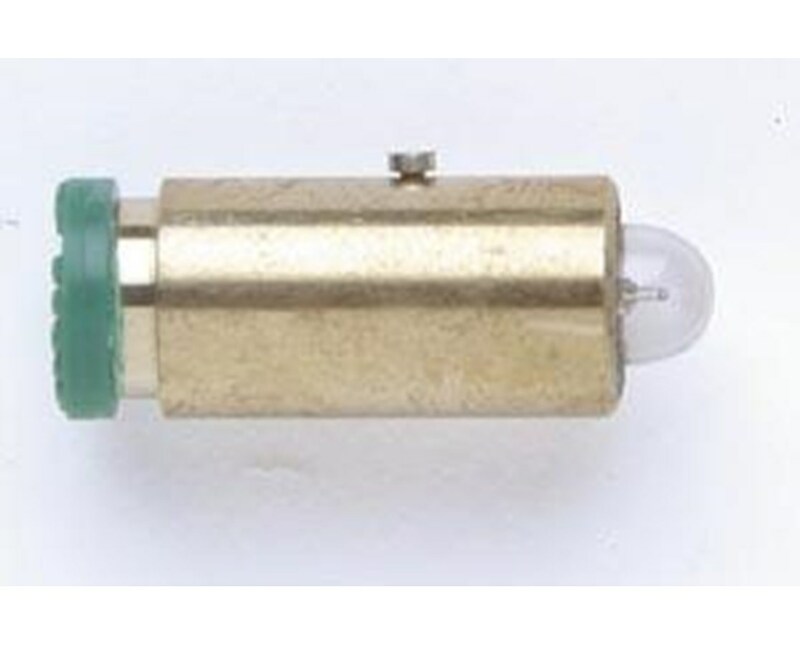 The 03800-U HPX™ halogen lamp is compatible with Panoptic Ophthalmoscope models 11810, 11820. The Halogen HPX lamp provides bright, white light. With consistent and reliable usage the HPX halogen lamp is essential for use with Panoptic Ophthalmoscopes. As with all Welch Allyn high quality products and accessories the 03800-U Halogen HPX lamp provides value and quality for the professional physician. 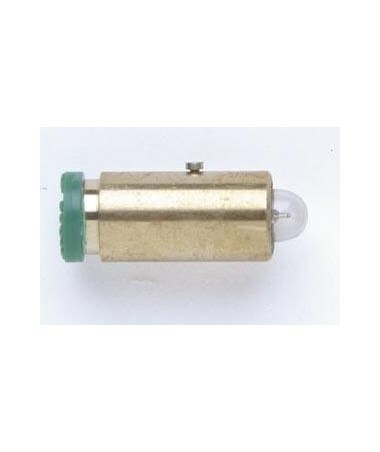 The 3.5 V Halogen HPX Lamp for Panoptic Ophthalmoscopes comes with either one or 6 per package. Select your preference from the drop-down menu above. Halogen HPX lamp provides bright, white light. For use with Panoptic models 11810, 11820.